A postnuptial agreement is a written and notarized document signed by both spouses that details how assets are divided between them, and it’s written after the wedding or civil union. During its creation, everything has to be on the table—the debts, property, income, and assets of each person. It has to be fair to both parties, and it has to be entered into freely by both. If any threats, coercion, deceit, or force were used, the contract isn’t enforceable. A couple that didn’t discuss or want a prenuptial agreement might still decide to get a postnuptial agreement. Sometimes, one spouse realizes the other has very bad behavior that might lead to divorce or destructive financial habits. Other times, though, a happy couple wants to detail their financial lives through a postnuptial agreement. It can helpfully define the rights each spouse has to a shared business, distinct properties, and other financial duties and actions. This can bring financial areas to light that the couple can work on to actually strengthen the marriage. A postnuptial agreement might not favor you. It depends on the terms. 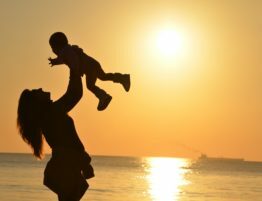 And some areas (such as California and Utah) won’t support the creation of one if the terms allow one spouse to refuse to pay alimony or child support. 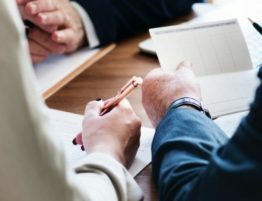 It’s crucial to talk to a divorce attorney who’s experienced in the laws and practices in your area, or the postnuptial agreement might be invalid. If you earn less than your spouse or have less property, you might want to refuse to sign. The agreement may offer you less alimony and property than you’d win at trial. A wealthier spouse might use a postnuptial agreement to avoid a trial and keep an unfair amount of wealth. Before signing, read the whole agreement and have your own attorney review it—not the one who wrote it. Find out if it’s fair to you. Discuss any confusing sections. Your attorney can negotiate for better terms. 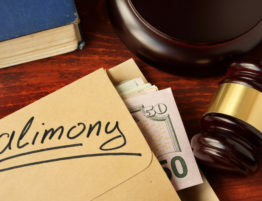 In fact, the court may invalidate the agreement if only one spouse’s attorney worked on it—or if either spouse was dishonest during the process. Contact Burton Law Firm to discuss a postnuptial agreement or any other divorce issues.